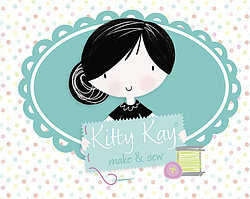 Welcome to Kitty's world of 'Make & Sew': a lovely range of fun sewing & craft kits for both girls and boys, aimed at children of four years and upwards. 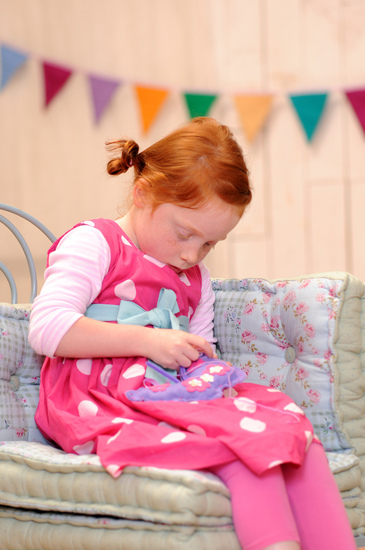 No messing around with patterns, pins and scissors! Each kit contains pre-cut shapes, suitable for all sewing and crafting abilities, the best quality materials and accessories, easy-peasy instructions and everything needed to complete a great project in a small amount of time. And the Beginner Sewer kits even have pre-punched sewing holes too! At the Beginners level children learn and develop basic sewing and crafting skills, using blunt needles and pre-cut felt shapes with guided sewing holes; moving on to develop their skills as confident happy sewers, children progress through the next stage using sharp needles and measured stitches. Delivery will be 2-5 working days from receipt of order.